Vedrana Vejzovic has completed her PhD from Malmö University. She is a Registered Nurse (RN), a Registered Sick Children's Nurse (RSCN) and a Senior Lecturer (PhD in Care Science) at the Department of Care Science. Her research focuses on child and the child’s perspective of pediatric care. Christiana Nicolaou joined the Department of Nursing, School of Health Sciences, Cyprus University of Technology in 2007 as Senior Lecturer. 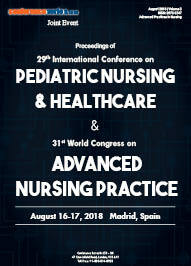 Currently, she is an Assistant Professor in Pediatric Nursing (since 2011), elected member of the CUT Senate and elected member of the Council of the Department of Nursing (CUT). She worked as Staff Nurse in Pediatric Unit and Neonatal Intensive Care Unit (Archbishop Makarios Hospital, Nicosia, 1987 - 1994) and in a Gynecological and Midwifery Clinic, Nicosia (1986-1987). She has received her Diploma in General Nursing from School of Nursing, Cyprus (1985), a BSc (Honors) in Professional Studies (Nurse Education) from Anglia Polytechnic University, UK (1997), a Certificate in Teaching and Learning Methodology (Pedagogical Institute of Cyprus, 2001) and her PhD in Epidemiology and Biostatistics from the Cyprus University of Technology (2015). 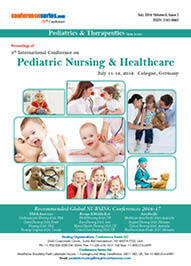 Her area of clinical practice and research is pediatric nursing care and social epidemiology. Chizu Matsumoto worked as a Regular Nurse for 20 years from 1989. In 2007, she completed her Master’s degree in Nursing Science, Graduate School of Medicine, Kochi University. Since 2008 she has been involved in basic nursing education as an Assistant Professor of Pediatric Nursing at the university. She became a Lecture in 2010 and works as a Lecture at Sanyo Gakuen University, which is an incumbent post since 2014. 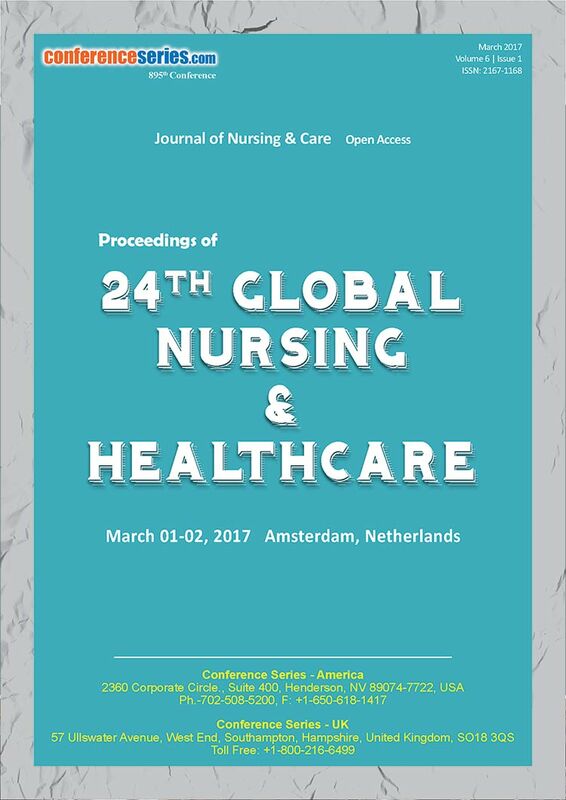 In, 2017 she entered Doctoral School of Nursing Studies, Human Environment University. Dr. Metcalfe is Interim Director and Associate Professor at Western Carolina University in Asheville, North Carolina, USA. Previous academic appointments have been as a Dean of Nursing for a private college. She has been an educational grants researcher with colleges and hospitals. Currently, she is serving on the Board of the North Carolina Nursing Association Foundation. Her research agenda is on global leadership development and mentoring transformational nurse leaders with pediatric nursing students. She has been serving as the Program Director of the NN-CAT Program (Nursing Network-Careers and Technology), a national program that provides scholarships, stipends, and personal mentors to underrepresented ethnic minority students. 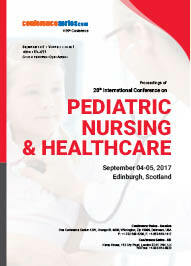 She strives to help students to learn on an international level and gain knowledge of differences and similarities in pediatric nursing. Dr. David Clark specializes in treating critically ill newborns and premature babies. His areas of focus include treating infections, perinatal difficulties, congenital anomalies, and consultation of high-risk fetuses.